Barbara is a native Fredericktonian. After High School, Barbara worked as a secretary for several organizations. Her interest in accounting led her to continue her education. She attended Frederick Community College and earned an A.A. degree in Accounting. She continued her education and earned a B.S. degree in Accounting from Mt. St. Mary’s College in Emmitsburg, Maryland. Barbara is a member of the American Institute of Certified Public Accountants, the Maryland Association of Certified Public Accountants, and the Maryland Society of Accountants. Barbara has taught accounting and tax courses at the college level. 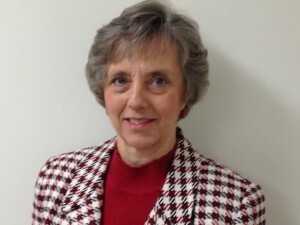 She has also been treasurer for several local non-profit organizations. She lives with her husband of over 40 years, Gary, in Frederick County, She enjoys the outdoors, reading, and cooking.